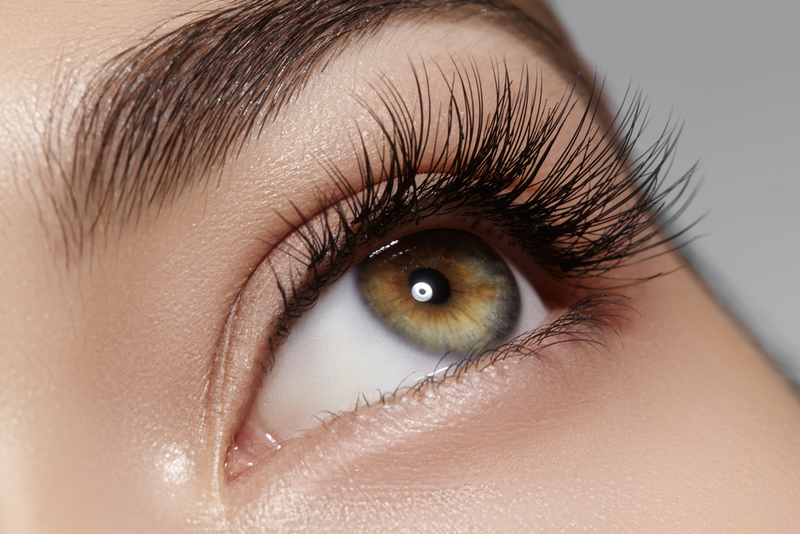 Latisse, approved by the FDA in 2008, is a novel treatment for hypotrichosis of the eyelashes. Eyelash hypotrichosis is another name for having inadequate or not enough eyelashes. Latisse is the first and only FDA-approved, science-based treatment to enhance eyelash prominence as measured by increases in length, thickness and darkness of eyelashes. Latisse is a once-daily prescription treatment applied to the base of the upper eyelashes with a sterile, single-use-per-eye disposable applicator. Latisse users can expect to experience longer, fuller and darker eyelashes in as little as eight weeks, with full results in 16 weeks. To maintain effect, continued treatment with Latisse is required. If use of Latisse is discontinued, eyelashes will gradually return to where they were prior to treatment over a period of weeks to months (average eyelash hair cycle). Ask your doctor if Latisse is right for you. What are the contraindications to use Latisse? Glaucoma and Pregnancy are two contraindications, but consult with the doctor before using Latisse if you have any medical issues. Is it going to make my eyelashes worse if I stop using it? No, but they will return to pretreatment look. Do I need to schedule a doctor visit before I start using it? Yes, since it is a prescription medication a short consultation is necessary before you start using it.